The street adapted retro cruiser, made to combine the best form both worlgs. Shredthe parks and ride with style, old school style! 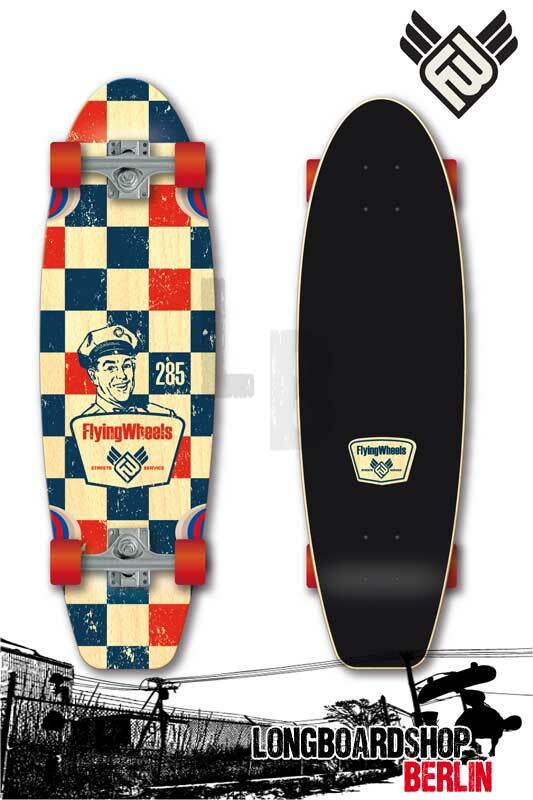 Flying Wheels Gasoline Mini Cruiser Longboard, jetzt bei uns im Shop!